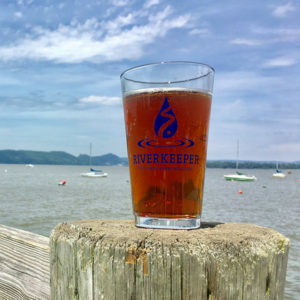 Join the Riverkeeper Young Advocates Council for a happy hour at the Ginger Man (11 East 36th Street, NYC, 10016 – map) to learn about our work and how you can get involved. 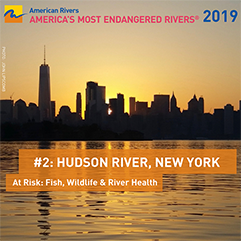 Attendees will also have the chance to try ROBOT FISH #15, which is brewed collaboratively by the Kings County Brewers Collective in partnership with Riverkeeper, The Ginger Man and HOPSTEINER. 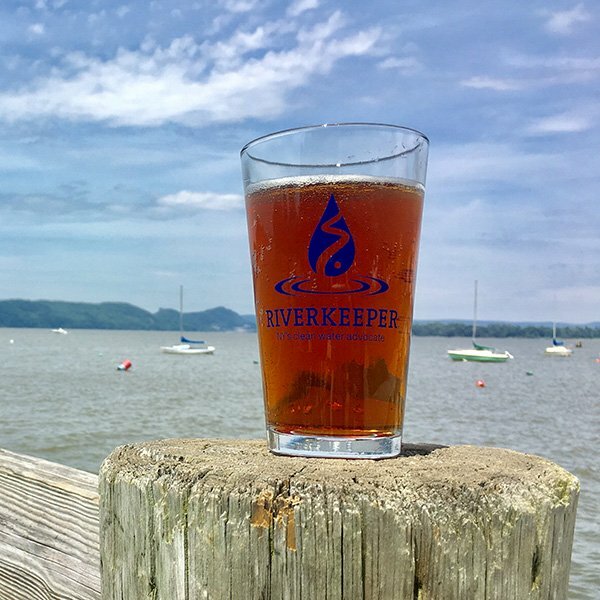 The happy hour will be in the back room, so when you arrive tell the staff that you’re there for the Riverkeeper happy hour. Light appetizers will be provided, and a cash bar will be available with the special beer as well as other drink options. Robot Fish #15 proceeds at the happy hour will benefit Riverkeeper. 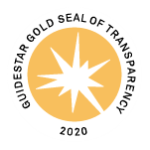 Thank you to The Ginger Man – New York City, KCBC, HOPSTEINER, and the Riverkeeper Young Advocates Council for making this event possible.